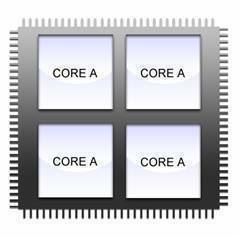 A quad core processor is a piece of hardware made up of three components. The first is the core, which in this case, there are four of them. Then these are bundled up and fit inside a die. The die is the silver tab you might see on your processor. Finally, this is added to the package which is the green material you see with all of the pins. 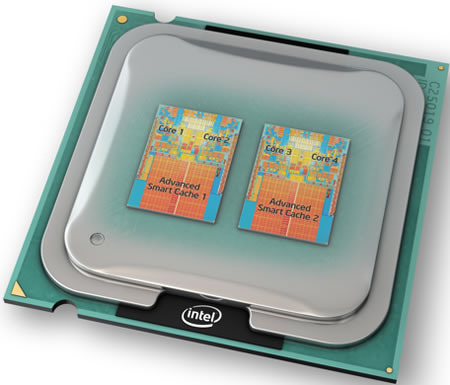 This is your CPU; however, it is the individual cores that, when combined, make up the quad core processor. For a quad core to work, it requires a very precise union between all the different components. To begin with, the motherboard and then BIOS need to be able to recognize the CPU. If they can&apos;t recognize it, the motherboard can&apos;t tell the computer to send its processing needs to the CPU. Therefore, the quad core must sync with the hardware of the computer before it can work properly. The next step is for the operating system to recognize more than one core. Old operating systems only relied on one core, so if you tried to install an old operating system on a new quad core computer, it might not recognize it. This is obviously problematic when trying to deal with a new computer. Most newer operating systems can recognize quad core, so there isn&apos;t a problem in that regard. The final thing is that the software on the computer must be able to recognize the quad core. This, too, goes back to how old the software is. Since the software is going to rely on the quad core for all of its processing needs, the software needs to be able to sync to it when the time comes. The big question is how does it work? The software tells the hardware that it needs to do something. 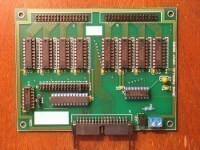 The hardware tells the motherboard and the motherboard tells the processor. Therefore, the processor runs at an optimal speed to get that job done. But, it requires more than just that. Using a process known as fine-grained threading, developers are able to code software and hardware so that information is sent to the CPU in all its nooks and crannies. In the past, they used broad threaded apps. This worked fine in two cores because it split up the work in half and one went to one core and one went to the other. With quad core, broad threaded doesn&apos;t work because it can&apos;t be split into four components, so there is a lot of wasted power. With fine-grained threading, developers work on getting it so that all of the CPU is used for different processes. The software knows which part of the core to rely on for its processing. 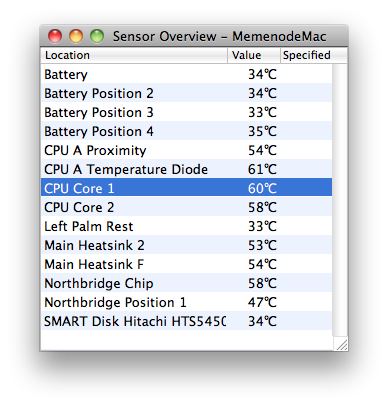 This results in a considerable increase in the amount of things that are getting done by the CPU. All in all, a quad core processor is considerably faster than a dual core. With double the processing power added to the computer, more things can get done at a faster speed. And, more importantly, more things can be done at the same time because there is so much extra processing power. 174 queries in 0.472 seconds.